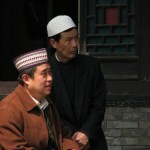 The Hui are a Muslim people group now considered to be indigenous to China. 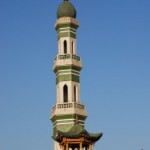 Their history dates back to the seventh century when, during the Tang Dynasty, Arab and Persian traders traveled the Silk Road routes and established a presence in China. 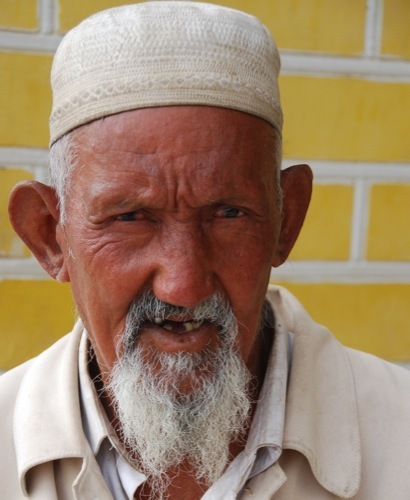 The Hui have assimilated into Chinese society and lost many original ethnic distinctives. 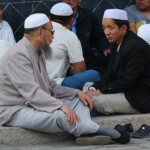 Only their clothing, diet and religion give them a unique identity. 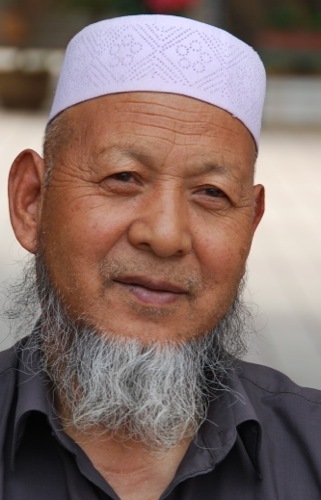 During a recent meeting, a Hui leader indicated that his people are extremely proud to be Muslims and find their cultural identity in the fact that they are Islamic. 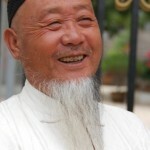 The Hui enjoy many privileges that characterize China’s ethnic minorities. 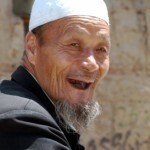 They receive government subsidies for more expensive foods, such as beef and lamb, and couples are allowed to have more than one child. 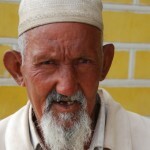 Their population has increased through migration, intermarriage and adoption. 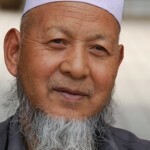 Hui families often adopt Han children, raise them as Muslims, and accept them as Hui. 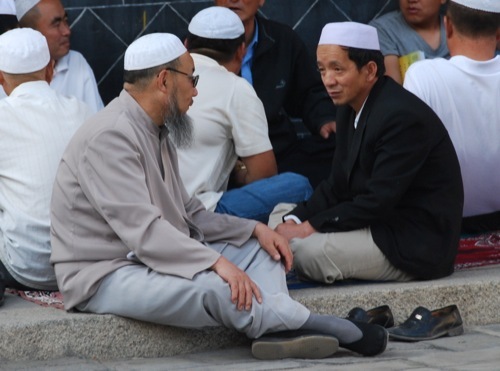 The government has subsidized the reconstruction of mosques and has given permission for Islamic literature to be published and sold in Hui communities. 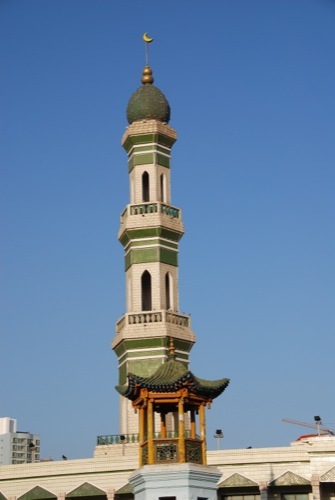 In 1989, China’s first Muslim university opened in Xi’an. 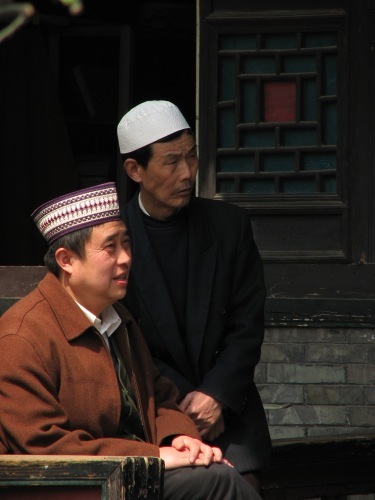 A strong sense of Muslim identity makes the Hui difficult to reach with the gospel. 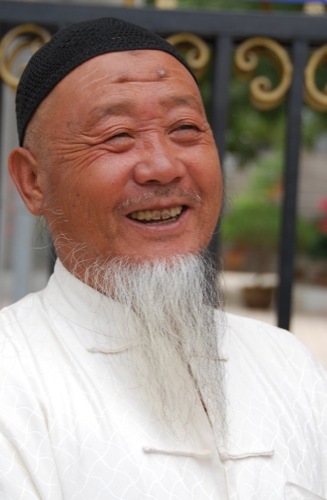 Han Christians consider the Hui to be so resistant to the gospel that it is not worth the effort to evangelize them. 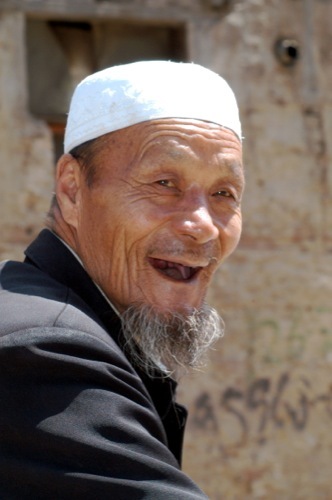 Therefore, although the Hui live in 2,310 of the 2,369 counties and municipalities of China–close neighbors to Han Christians–they are culturally and socially without access to the gospel.